What’s that Scotty? The TitaniumGeek Fan Manual is nearly a year old? Oh yes! You know what? I feel a competition coming on! The Zwift Manual has the below picture as the cover photo, and I think it could be better. I’ve seen some truly AMAZING photos posted by Zwifters FB and the like. Nice and wide parameters. But how do you enter? FIVE photos will then be chosen, and put on FB for a poll. 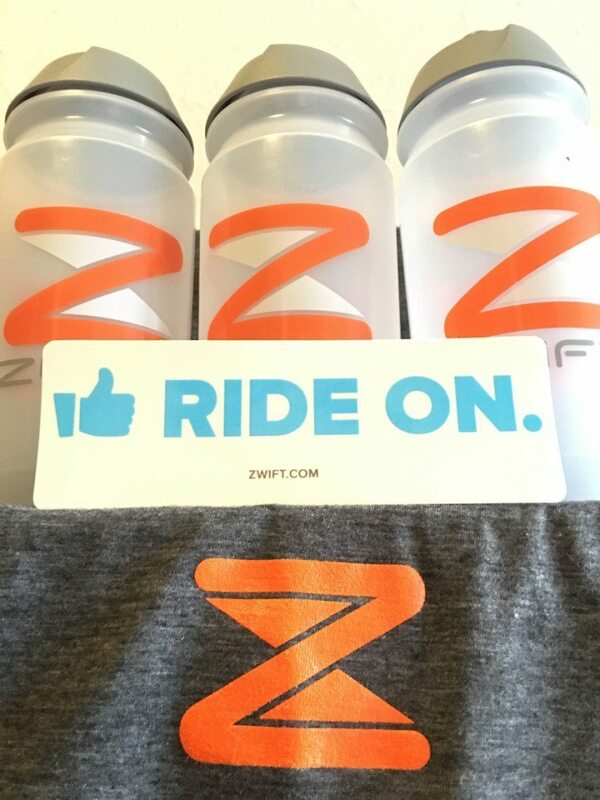 Top three pictures will win Zwift SWAG, including a coveted Zwift Bottle each, and the picture with the highest number of votes will be used on the site! See no need to ride a 1000km this time!